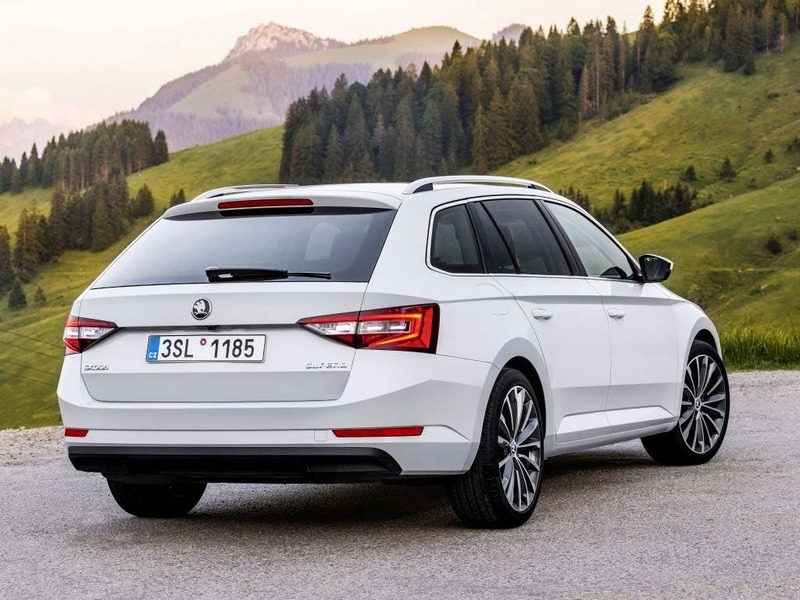 The new ŠKODA Superb Estate takes the classic hatchback design and enhances it with increased storage space. Beautiful to look at, the exterior and interior have been redesigned to the highest standards. The new aggressive look of the front of the car is complemented by the strong performance under the hoof. 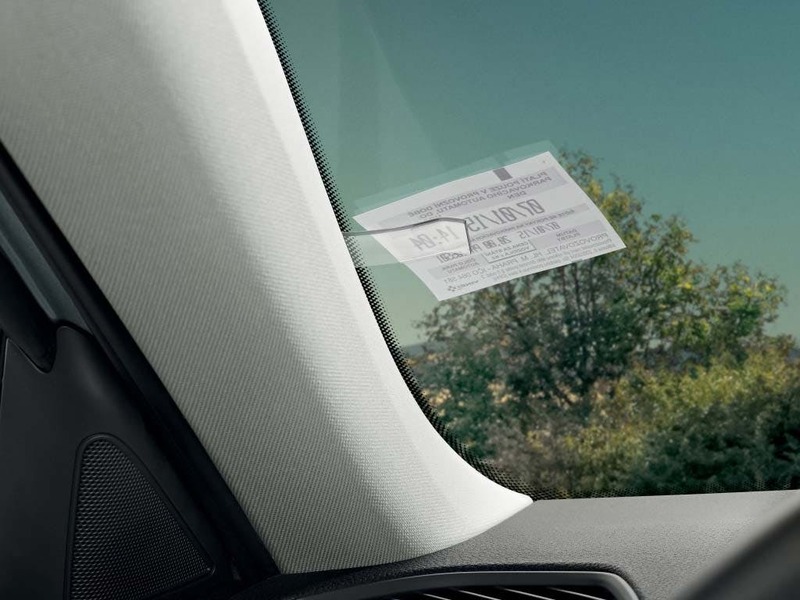 Every detail matters, view the ŠKODA Superb Estate technical specification. Download the latest Superb Estate brochure. The elongated body of the new ŠKODA Superb Estate used dynamic lines and sleek contours to create a truly beautiful design. 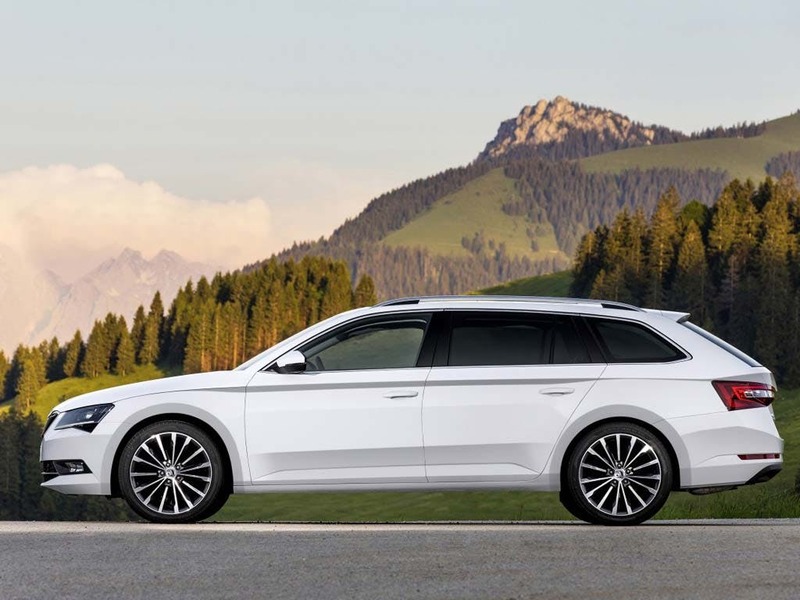 ŠKODA’s flagship model has been transformed to have a longer wheelbase, creating a lower yet confident stance. Coupled with the aggressive grille and angled headlight design, this model is more imposing and sporty looking than before. A choice of premium alloy wheels are available alongside roof rails, adding more cargo space. 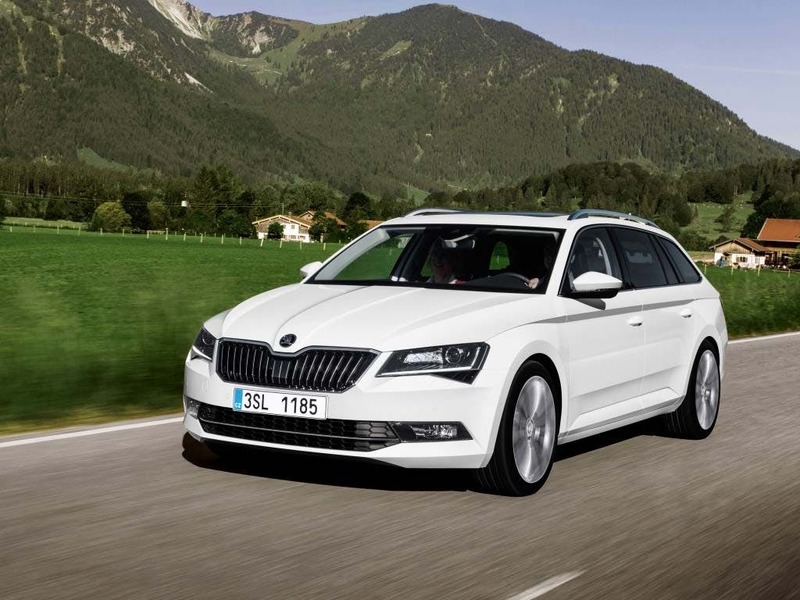 Due to the elongated design of this model, the new ŠKODA Superb Estate features enhanced storage space. Added legroom benefits everyone riding inside the vehicle by increasing the comfort. 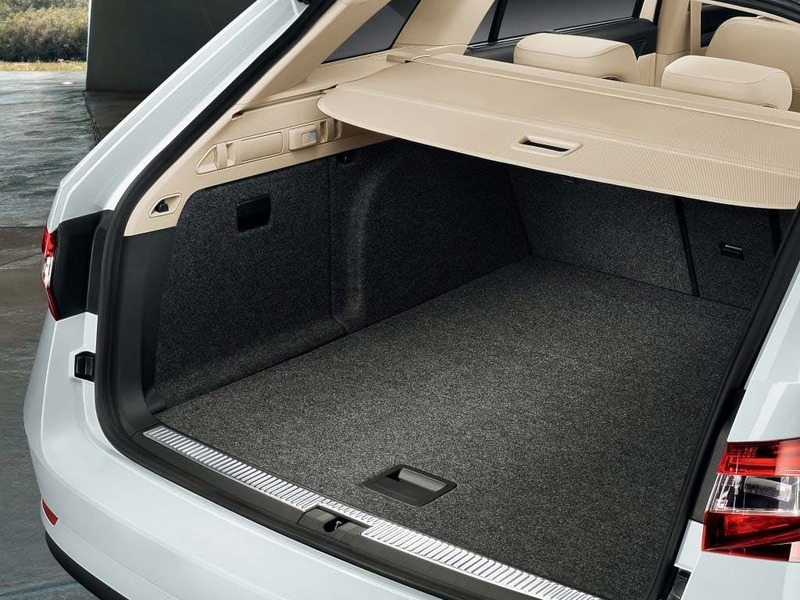 The boot capacity is outstanding, with 660 litres of space available for transporting your family and luggage. Fold the seats down and the cargo space more than doubles into an outstanding 1,950 litres - giving you ample room to play with. Filled with the standard technology expected of a car in this day and age, the new ŠKODA Superb Estate features everything you’ll ever need. 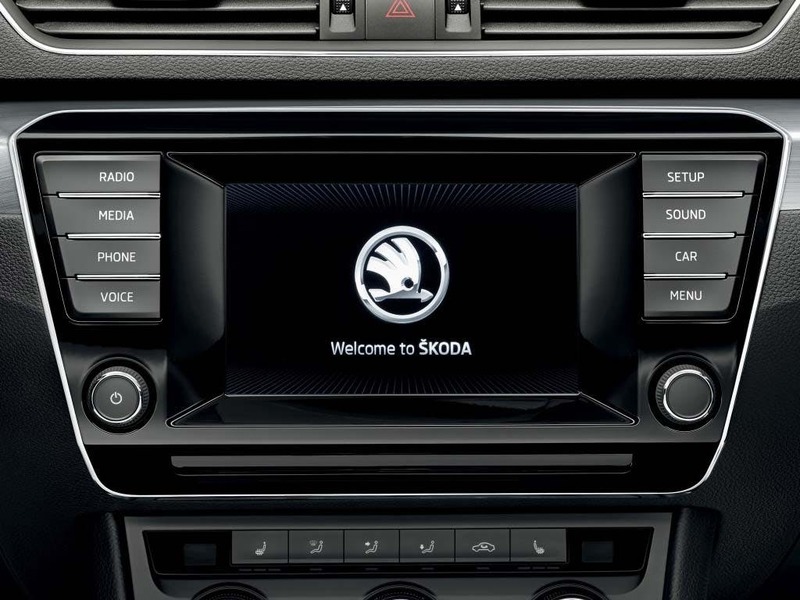 The ‘S’ model features a 5-inch touchscreen, whereas the ‘SE’ models have an 8-inch screen. A regenerative braking system charges the battery/powers electric systems when braking. An optional virtual boot pedal opens the trunk when you put your foot underneath the car, helping you when your hands are full. 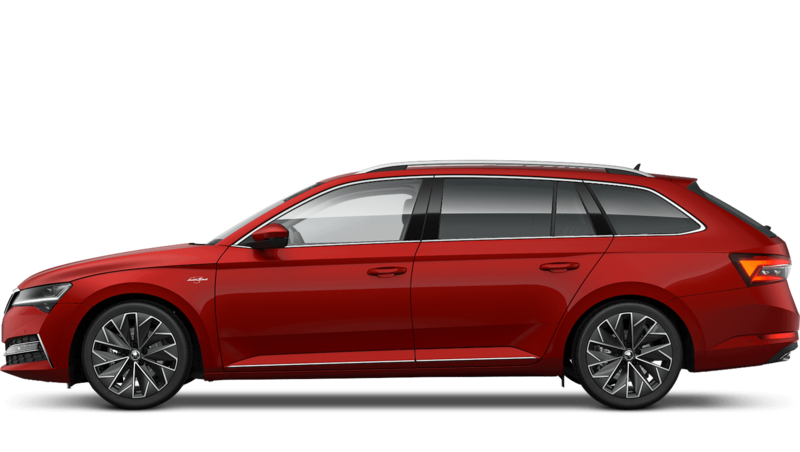 The new ŠKODA Superb Estate comes with three 1.4 and two 2.0-litre petrol engines, and three 1.6 and six 2.0-litre diesel engines. The largest 2.0 TWI SCR diesel engine outputs an astounding 187bhp and can reach top speeds of 146mph, making light work of overtaking on the motorway. The fuel consumption on this larger engine is efficient too, with a combined mpg of 64. Experience the new ŠKODA Superb Estate for yourself by booking a test drive at your local ŠKODA dealership in Maidstone, Kent and Southend, Essex. If you're looking for more information about the Superb Estate or would like to discuss the best purchasing options available for you, visit your local dealership or call us to speak to a friendly member of the Beadles ŠKODA team who will be on hand to help answer your queries. of customers that bought an Skoda Superb Estate would recommend to their friends and family. Explore the Superb Estate specifications.